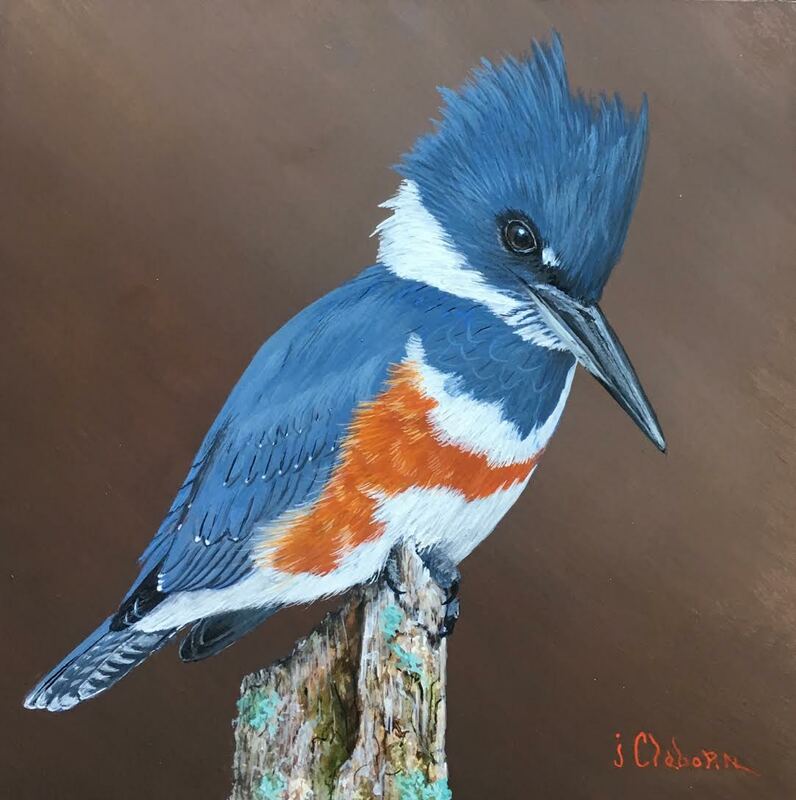 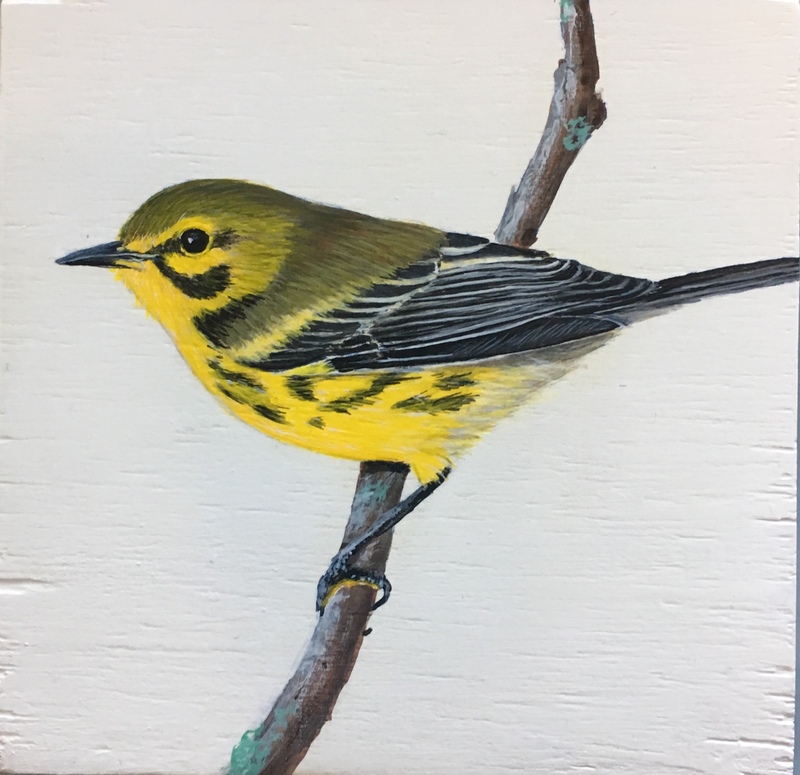 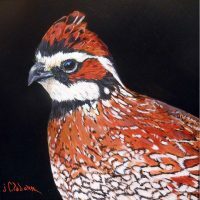 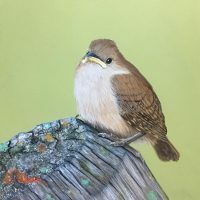 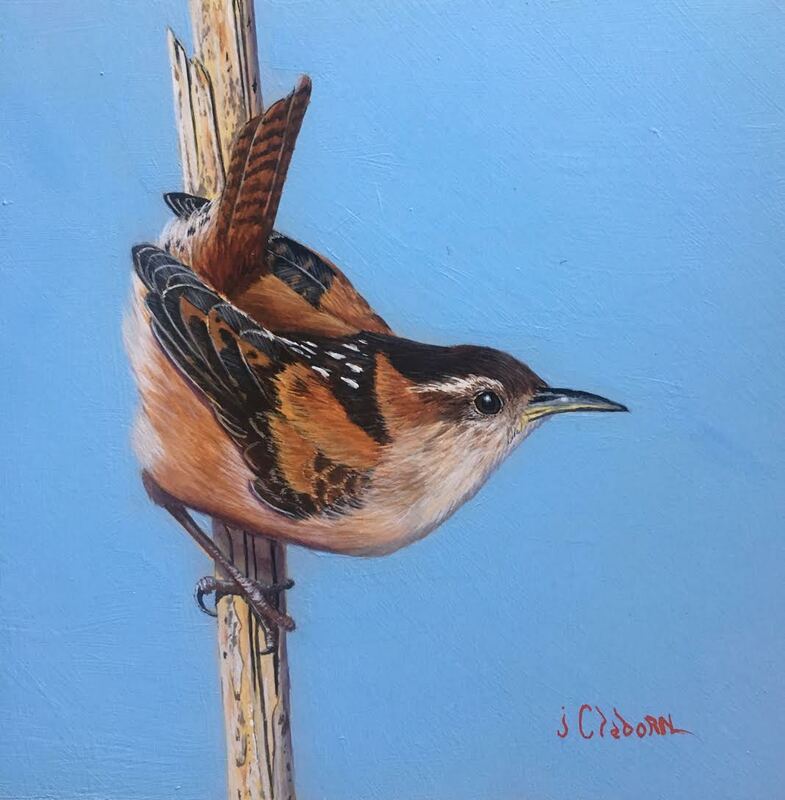 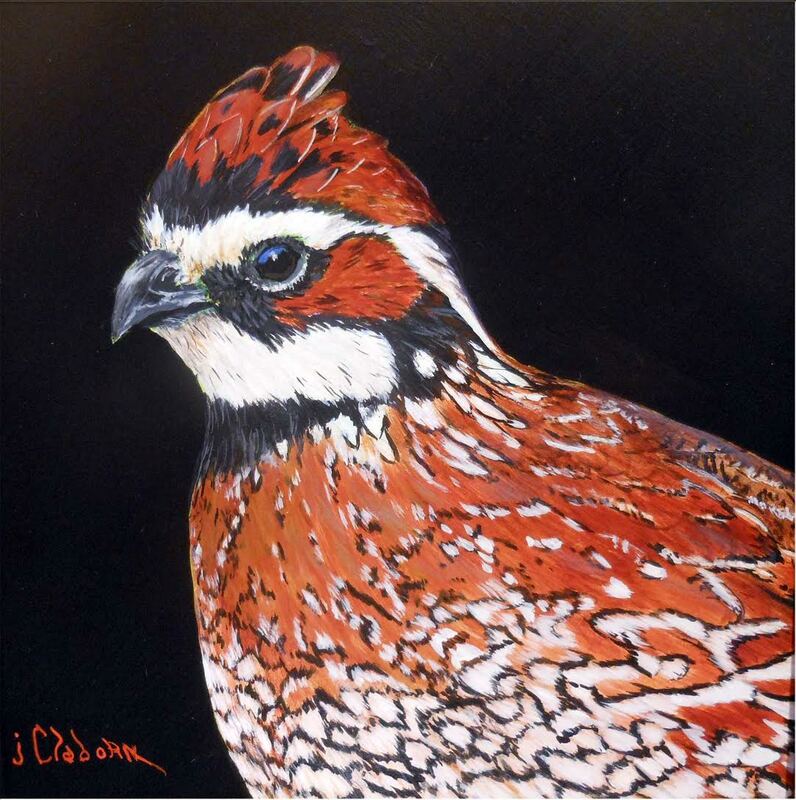 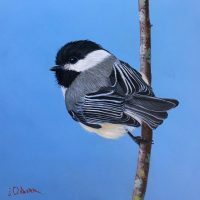 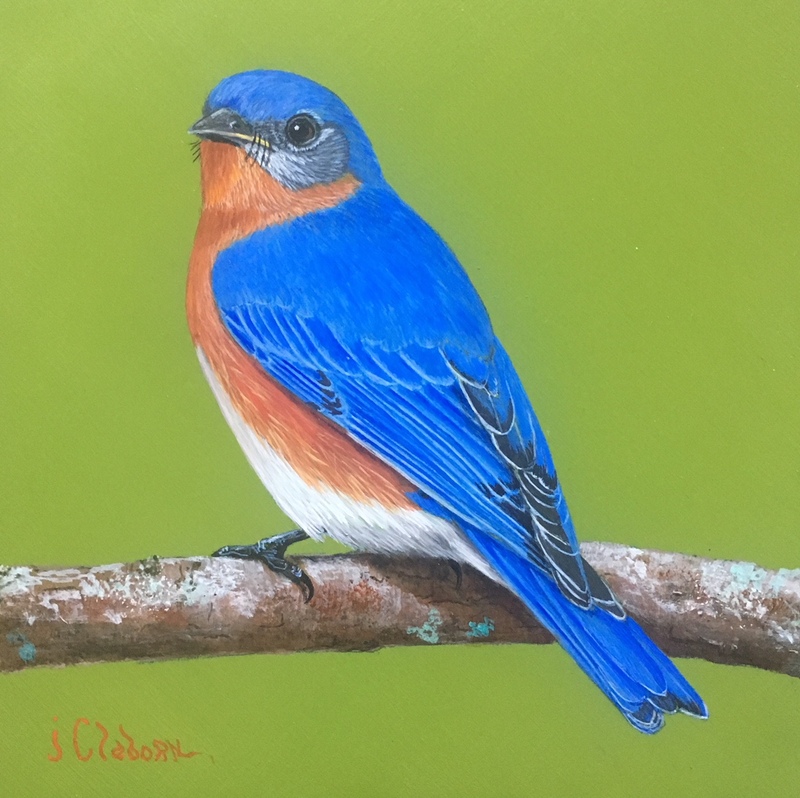 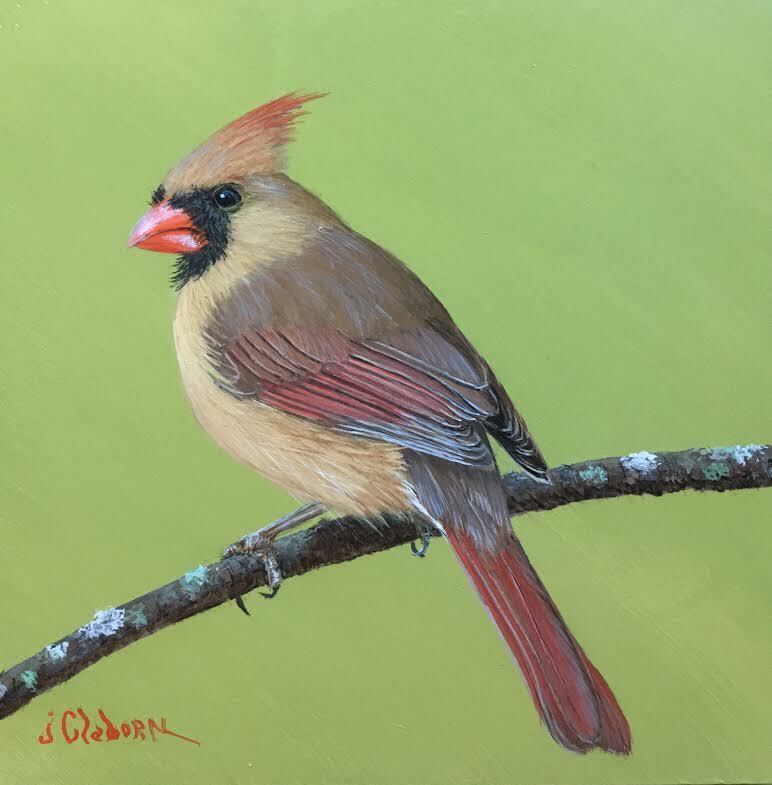 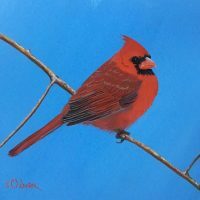 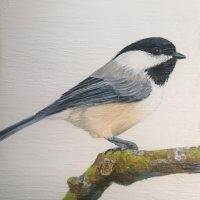 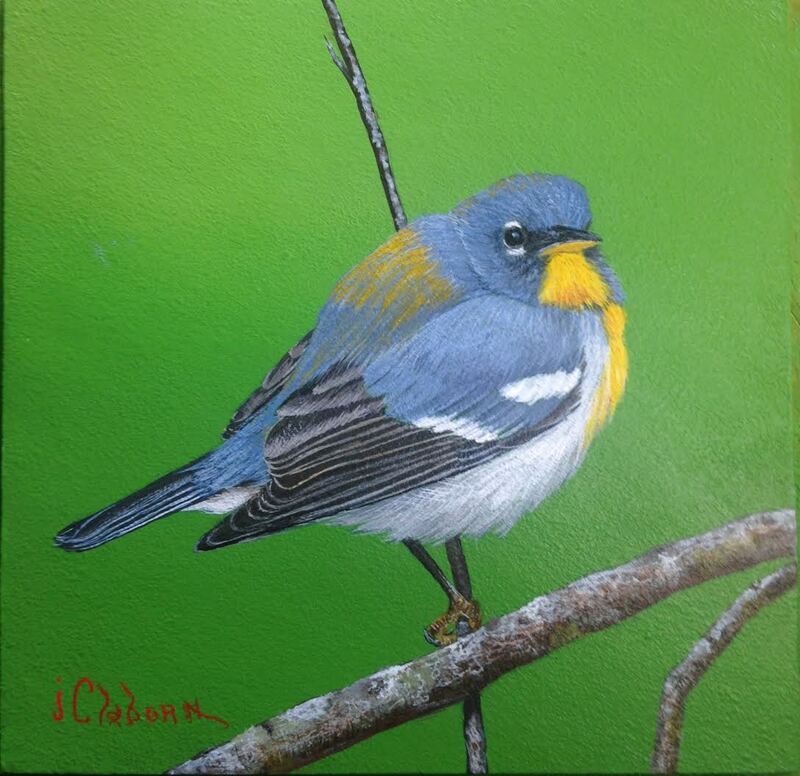 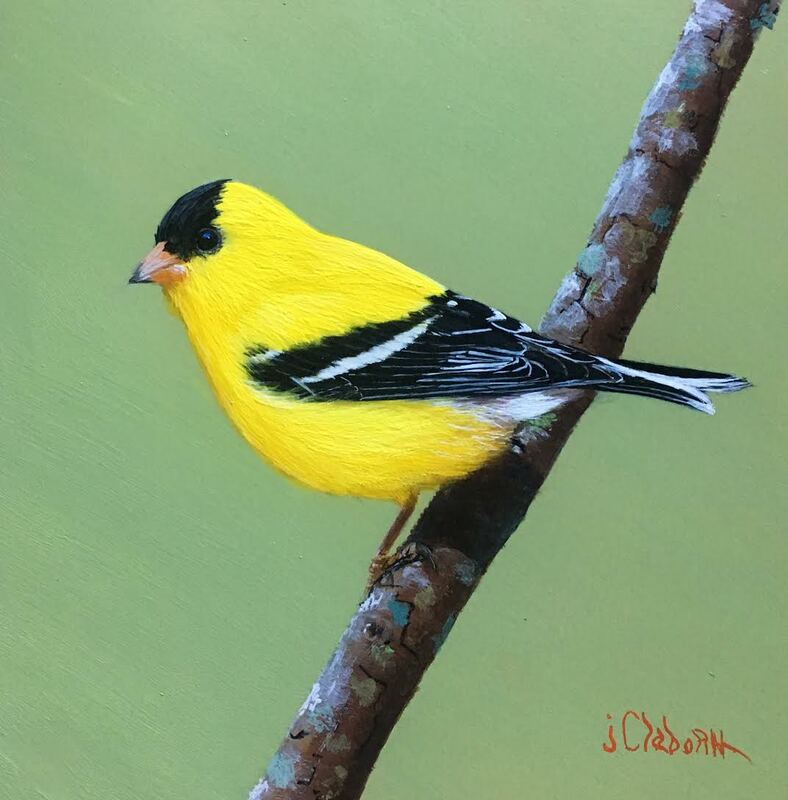 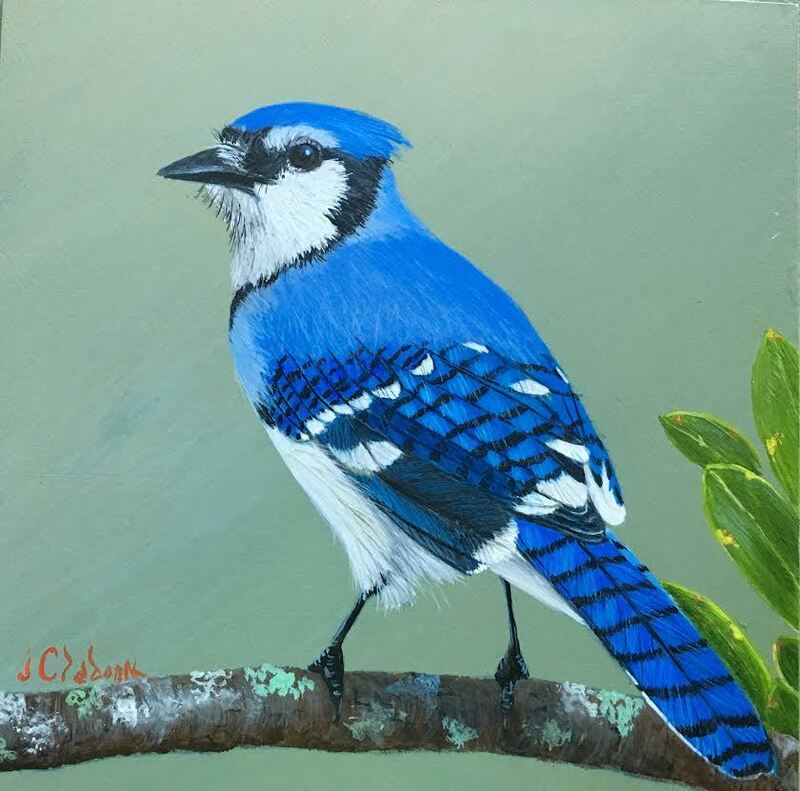 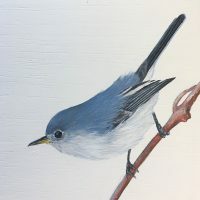 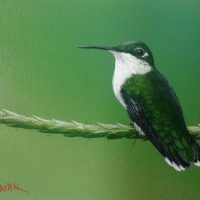 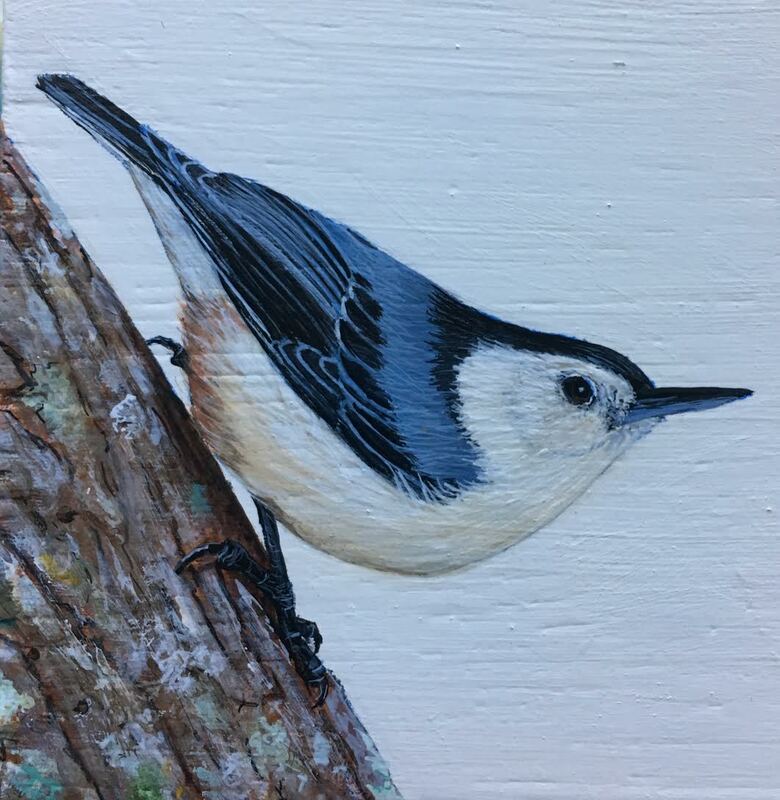 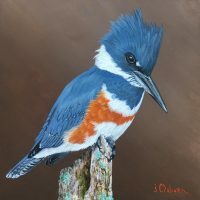 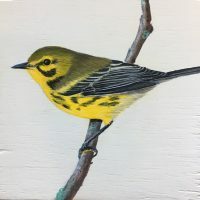 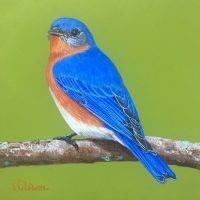 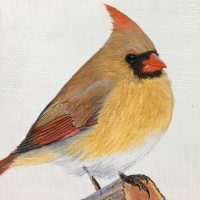 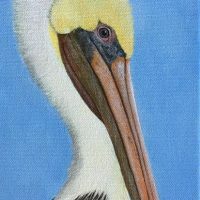 The paintings of Tallahassee artist Joe Claborn reflect both his talent and passion for painting. 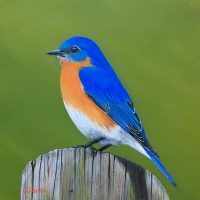 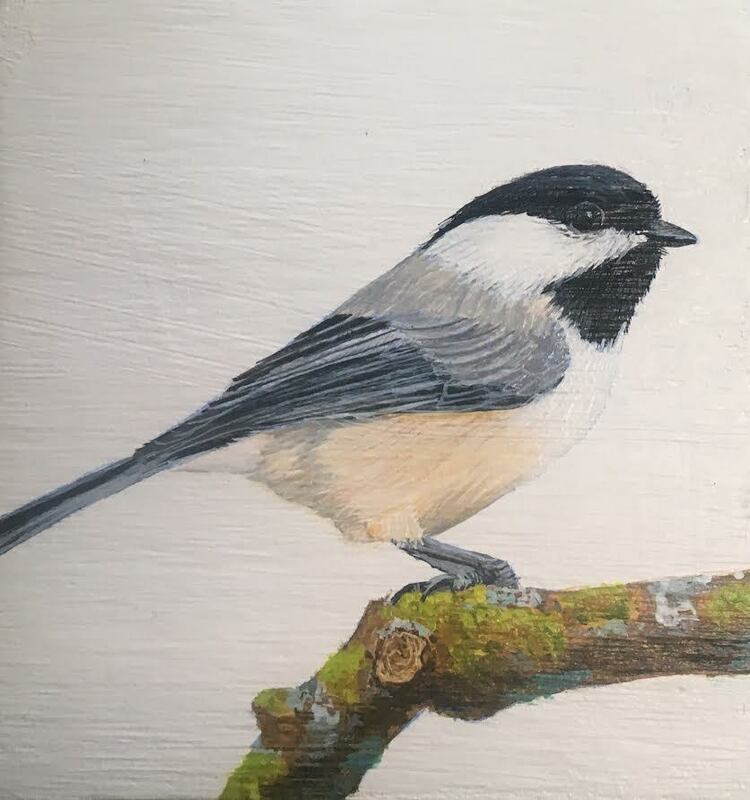 Largely a self taught artist, he paints because of this love of painting. 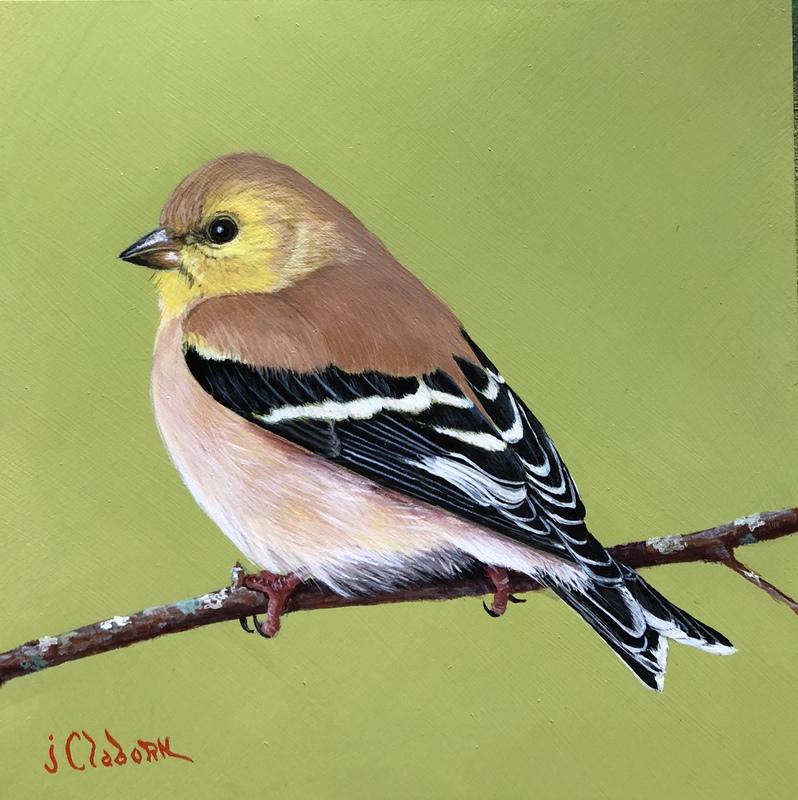 While living in Europe, Claborn had the opportunity to regularly visit the many museums there and spent numerous hours viewing some of the greatest paintings in the world. 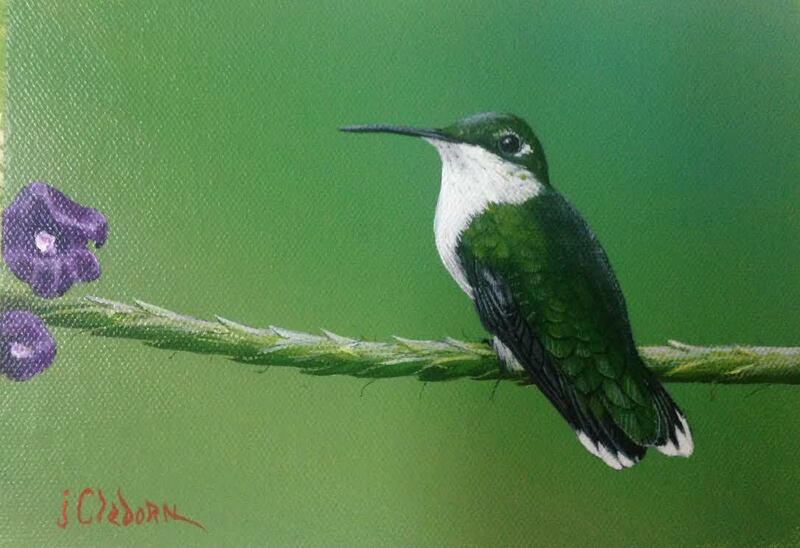 He was particularly taken with the artistry and detail of the Dutch School of Art. This influence shows in his small paintings of birds and fruits. 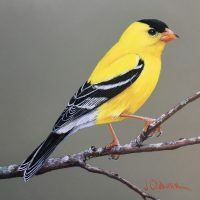 The birds look as if they could take flight and the fruits, good enough to eat.